Uli Behringer’s Music Group has announced the completion of two new Customer Care Centres in the US and the UK. 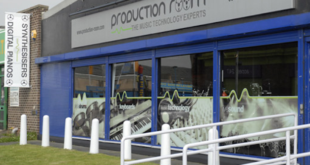 Situated in Las Vegas, Nevada, and Kidderminster, UK, Music Group’s new facilities are equipped with the latest in diagnostics and repair equipment and are staffed by 65 skilled employees. 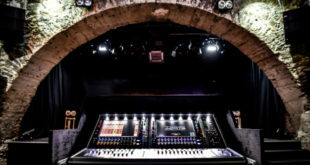 Meanwhile, the centers are already offering rapid turnaround with genuine parts and factory-certified technicians for all Music Group brands, including Behringer, Klark Teknik, Midas, Bugera and the recently acquired Turbosound.